Google has been promoting computer science for a long time. It has a team of world’s top-class IT professionals and programmers. On many occasion, Google has pledged to provide digital skills training and developer programs worldwide and they’ve fulfilled the promise in many areas. Especially, when it comes to the online education and training, Google has done a much better job. 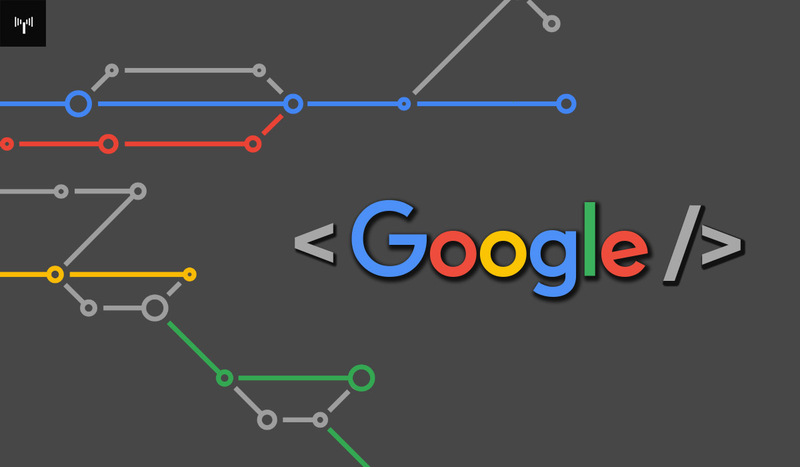 In this article, I am going to mention 5 best websites created by Google to help programmers and developers to learn, create and practice coding online. 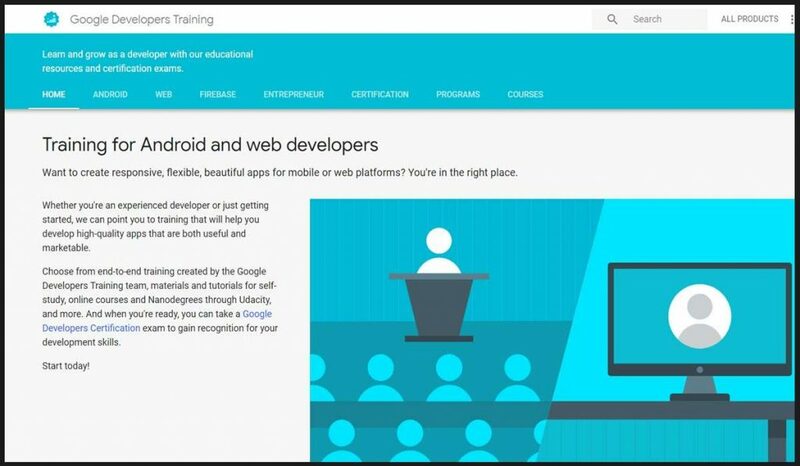 Google Developers Training website provides educational resources and certification exams for developers to Learn and grow. It has various mobile and web developer training courses along with certifications such as Associate Android Developer, Mobile Web Specialist, Google Cloud Certified – Professional Cloud Architect etc. It also provides various programs for entrepreneurs and universities. When you pass a certification exam, Google stores your certificate, badge, or other digital marks in a central, verifiable location. You can include your digital mark in your email signature and embed it on sites such as LinkedIn and Twitter. 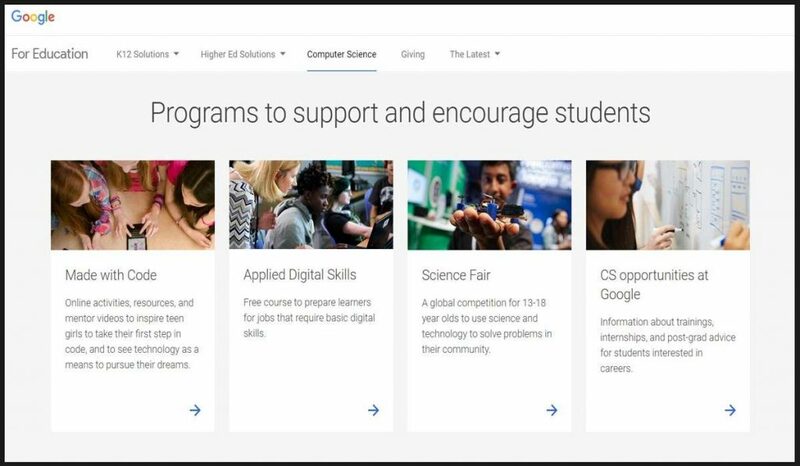 Google CS education website is created to help millions of students and educators to develop their technical skills. The website lists all Google programs to support & encourage students and train and prepare educators. It also mentions all the conducted and supported research to identify strategies for improving perceptions of computer science and broaden learning opportunities for all student. 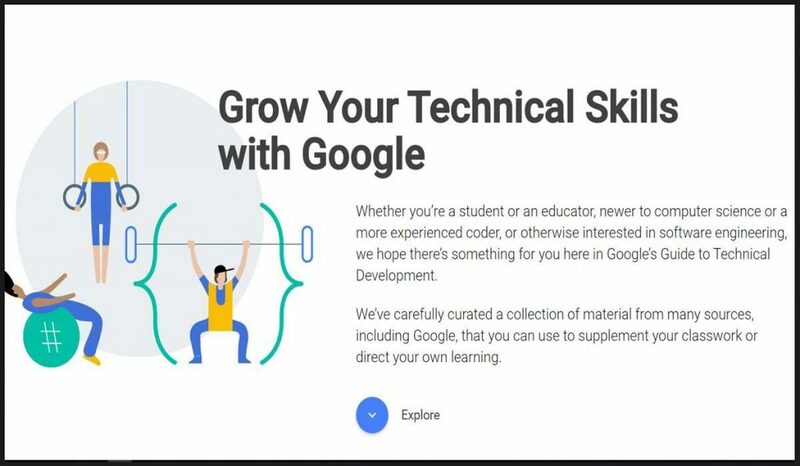 Google’s Tech Dev Guide website helps you to grow your technical skills. Whether you’re a student or an educator, newer to computer science or a more experienced coder, or otherwise interested in software engineering, there’s something for you here in Google’s Guide to Technical Development. It is a collection of material from many sources, including Google, that you can use to supplement your classwork or direct your own learning. Google Open Source is a new website by Google to encourage Free and open source software. 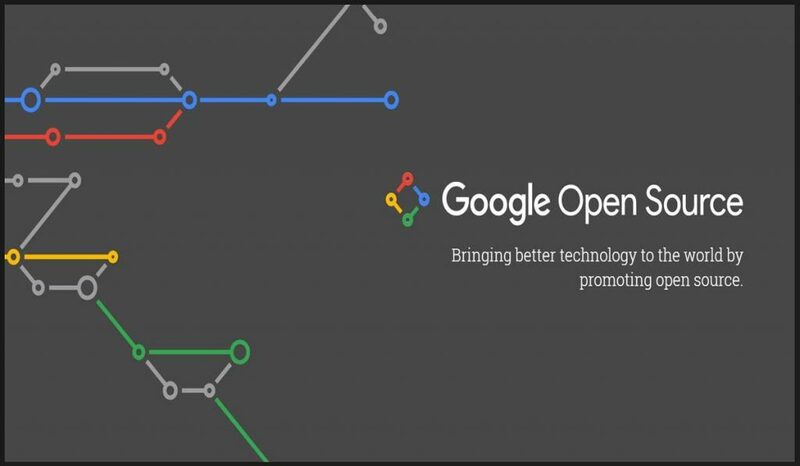 The website ties together all of Google’s initiatives with information on how Google use, release, and support open source. This website basically showcases the Google’s love for open source programs. It contains the list of Google’s open source programs and supported organizations. It also contains a look under the hood at how Google “do” open source. Google have released thousands of projects under open source licenses ranging from larger products like TensorFlow, Go, and Kubernetes to smaller projects such as Light My Piano, Neuroglancer, and Periph.io. Some are projects are fully supported while others are experimental or just for fun. 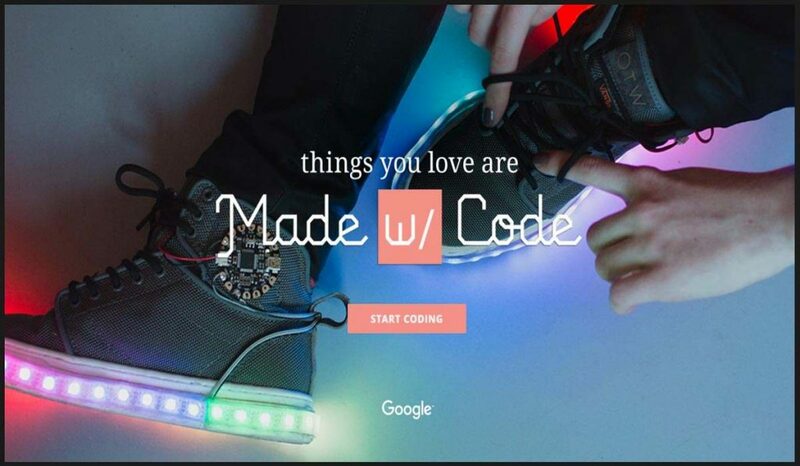 MadeWithCode.com is a Google’s initiative to inspire teen girls to take their first step in code and to see technology as a means to pursue their dream. It contains various online activities, resources, and mentor videos. Some of its projects are totally based on the currently popular trends such as SnapChat Geofilter, Wonder Woman, Code For Equality etc. Other projects such as making Led Dress, Emojis and avatars are actually fun for a teen girl.